What Makes your Smile Attractive? Do you have an attractive smile? People have their own interpretations of what is attractive (and what is not), but in general there are certain features that make up what is considered to be a beautiful smile. And as your smile is one of the first things that others notice about you, it has a great impact on your overall appearance. What makes your smile attractive? One of the most important things to consider is the shade of your teeth. As soon as you open your mouth so speak or smile, the brightness of your teeth will immediately be noticed by other people. White, bright teeth are definitely more attractive than teeth that have a dark, yellowish hue. Dark teeth are closely associated with poor health or bad oral hygiene, which is why discoloured teeth instantly makes your smile unattractive. White, bright teeth are not the only things considered for having an attractive smile. The straightness of your teeth also contributes to how beautiful your smile looks like. Your pearly-white teeth will still look fairly unattractive if they are crooked or misshapen. Crooked teeth can also pose problems with proper speech, and with the way your teeth come together when your mouth is closed. 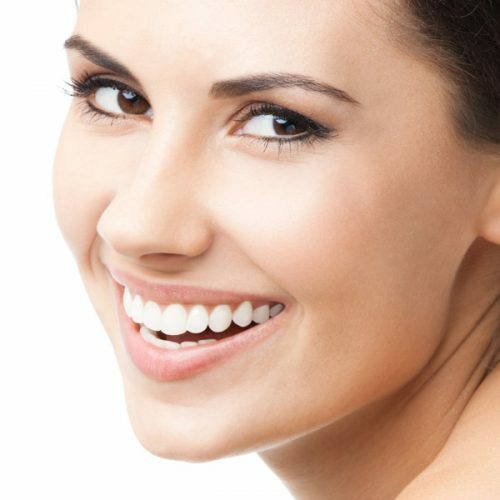 Teeth discolouration can be solved with a cosmetic dentistry treatment through teeth whitening, while crooked teeth problems are improved by orthodontic treatments such as dental braces.